No. 1: Bart and you’re there: The A’s short post-All-Star Break skid came to a sudden halt on the heels of Bartolo Colon’s shutout in Anaheim. The ageless wonder has won five consecutive games following an A’s loss. A complete game against a high-powered offense at 40 is quite a feat, but did you know that Colon wasn’t at his best? Not even tummy trouble can phase the A’s veteran. He was dishing fastballs and zingers on the mound on Sunday. After Albert Pujols just missed a home run, Colon told him he needs to hit the gym. That led to this classic moment between the two Dominican stars. Bartolo Colon. Truly one of a kind. No. 2: Uncharacteristic mistakes keep plaguing the defending World Series Champions. After winning the weekend series with the division-leading Diamondbacks, the Giants were left feeling snake-bit. The Giants most critical wounds were self-inflicted on Sunday, as they ran into two very costly outs and ended up losing by two runs. Our Giants Insider Andrew Baggarly has the details. “I feel awful about it,” said third base coach Tim Flannery, who waved Buster Posey into a disturbance of dust and a very unsettling out in what would become a momentum-stopping 3-1 loss to the Arizona Diamondbacks on Sunday. Posey was thrown out trying to score from first base on a sixth-inning double by Pablo Sandoval. Later, in the ninth inning, Kensuke Tanaka was thrown out trying to take an extra base, killing the Giants final rally as the D-Backs appeared to be trying to give the game away. Just days away from the trade deadline, the Giants sit seven games under .500 and 5 1/2 games behind Arizona in the NL West. No. 3: Lefty is all right: Phil Mickelson is actually right-handed, but he swings the golf club from the left side. It’s that southpaw swing that has earned him the nickname “Lefty” and that same swing got his name etched on the Claret Jug for the first time in his 20-plus-year golf career. At 43, Mickelson was the only player in the field to finish under par, as he won the British Open for the first time. No. 4: Sharknado debris: It has been a few weeks since the Sharknado landed and ferociously flipped our wigs. Just as quick as it hit televisions across the country on the SyFy channel — it was gone — leaving our minds collectively blown. One brave soul tried to make sense of it all. One courageous man had to try to put to pick up the pieces. That man was John Turner of Sporting News. He caught up with Sharknado director (and real American hero) Anthony Ferrante. 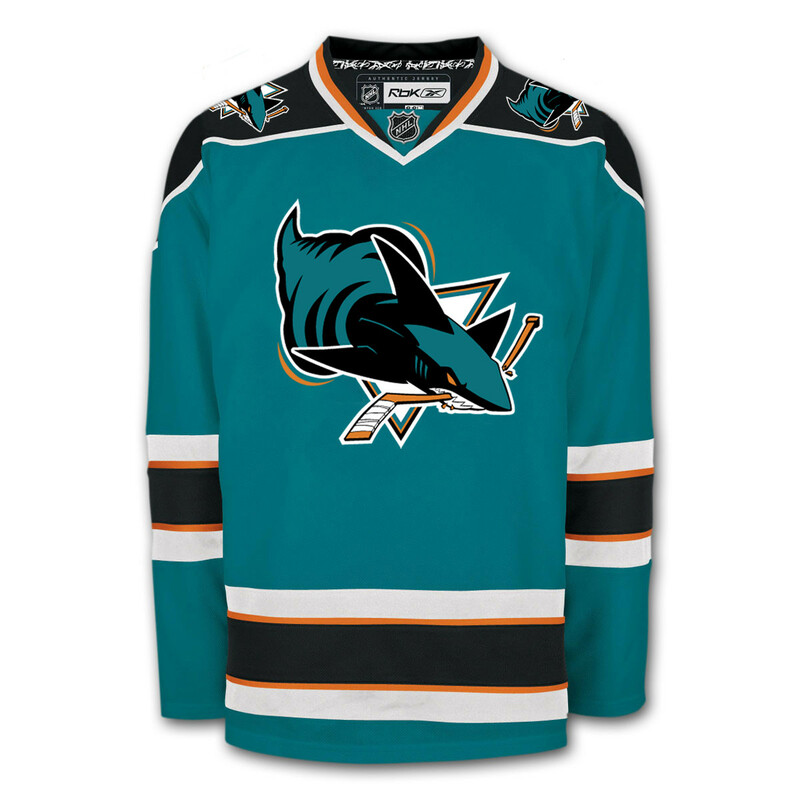 A San Jose Sharks-Sharknado hybrid jersey was discussed. Do you hear that Sharks? Don’t be foolish. Who doesn’t want 100 years of Sharknado? Here’s an artist’s rendering of what a San Jose Sharknado would actually looks like, because, science. No. 5: Bieber-proofing: The Chicago Blackhawks may have defeated the Boston Bruins for the Stanley Cup, but the Bruins scored a decisive victory in the world of social media this weekend. — Is there anything that Steph Curry isn’t good at? — Gullnado at AT&T Park? Older » Ever wonder how an MLB dugout is prepared?